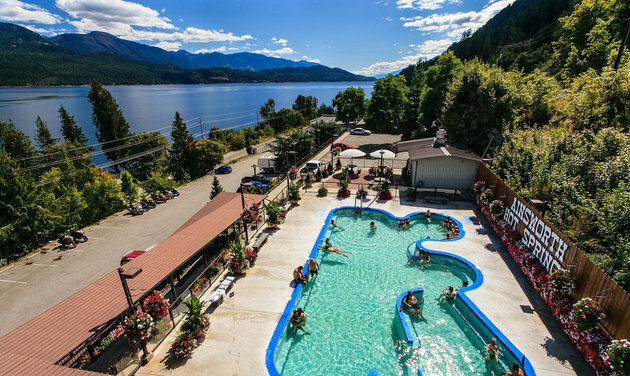 Ainsworth Hot Springs is a small but beloved Kootenay community known for its healing hot springs and relaxing atmosphere. From soaking in mineral pools to exploring caves, there are plenty of things to do in the area. 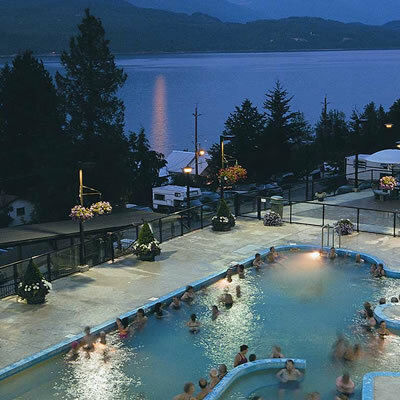 Of course, the most famous attraction in Ainsworth Hot Springs is the local resort and its public mineral pools. The therapeutic water was first used by Ktunaxa First Nations people, who would soak in it to rejuvenate themselves after battle, rigorous hunting and gathering excursions. Those with ailments, such as arthritis, would also come to the spirit waters (nupika wu’u) for healing. In fact, the property is still owned by the Ktunaxa (specifically, by the Yaqan Nukiy, the Lower Kootenay Band of Creston, B.C. ); however, anyone can access it and enjoy its benefits. There is a large lounging pool, a cold plunge pool—and most popular of all—a horseshoe cave where you can wade inside and soak in the naturally heated water amidst fascinating rock formations. The pools are open daily and year-round from 10 a.m. to 9 p.m. Recently, the owners of the resort added a meeting and conference area called the Nasookin Room. It can accommodate up to 40 people and is a refreshingly pleasant choice for any business gathering. After the business is taken care of, make an appointment to unwind at the Spirit Water Spa (sessions may be booked through the hotel front desk, or the swimwear and gift boutique on the third floor of the resort). 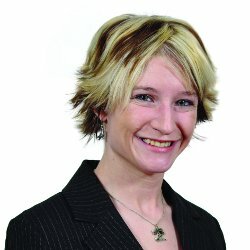 In addition to her rebalancing massage techniques, spa practitioner Sage Anise also specializes in herbal body wraps, which incorporate plants that were wildcrafted locally. You will need to get a bite to eat after a long day of indulgence. The Ktunaxa Grill is right on site, serving up delectable dishes inspired by Indigenous cuisine and made with locally sourced ingredients. There is a focus on using non-GMO, hormone- and antibiotic-free food items, keeping with the resort's theme of promoting health and well-being. For a special treat, we suggest the bannock bruschetta or skillet-roasted mussels. For more information, visit the Ainsworth Hot Springs Resort website.